The institution of the Chancellor’s Chair is a big leap in the University’s pursuit of becoming a world-class university. Cusat image used for representation. KOCHI: The Chancellor’s Chair initiative of Cochin University of Science and Technology (Cusat) will be inaugurated on October 16 by Vice-Chancellor J Letha at a function to be held at the science seminar complex. The initiative aims at bringing academic luminaries and scientists of the top 200 universities across the globe to interact with the academic community in Cusat. 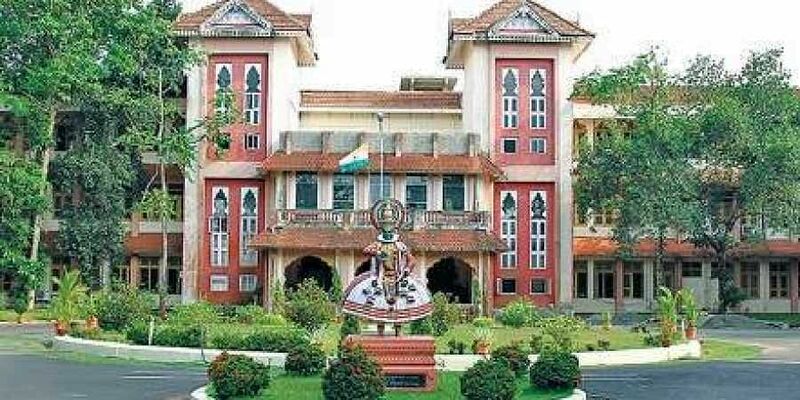 The initiative is being instituted at a cost of `2,50,00,000 from the cash prize of `5,00,00,000 bagged by Cusat as part of the Chancellor’s Award for the best university in Kerala in the year 2016-2017. Bin Han, professor in the department of mathematics and statistics, University of Alberta, Canada, will be serving as the first Chancellor’s Chair Professor in Cusat. David M Checkly Jr, professor, University of California, San Diego; Gaurav Sharma, department of electrical and computer engineering, University of Rochester, New York; Katushi Iwama, president and Vice-Chancellor of QUEST University of Canada and adjunct professor department of Zoology, University of British Columbia, will also visit the Cusat campus successively, said K Girish Kumar, IQAC director.